The conference will be hosted in the beautiful campus of the Maynooth University, 30 min from Dublin, Ireland. The PhD school is co-located with the conference and takes place on Monday and Tuesday, June 19 and 20, 2017. 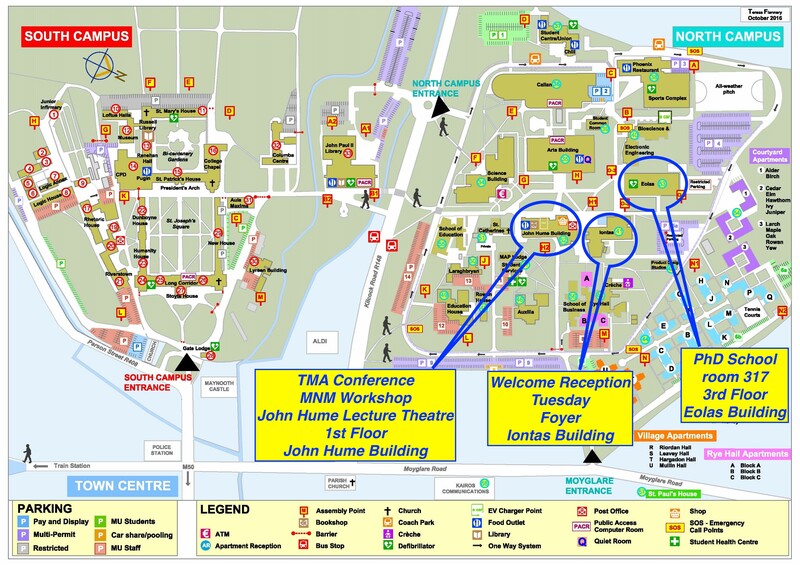 The MNM Workshop is co-located with the conference and takes place on Tuesday, June 20, 2017. The Conference will start on Wednesday, June 21 and end on Friday, June 23, 2017. June 23, 2017 - Awards announced! Congratulations to winners! April 23, 2017 - Registration is now open - Early bird expires May 19th! October 4, 2016 - Welcome to the TPC members! 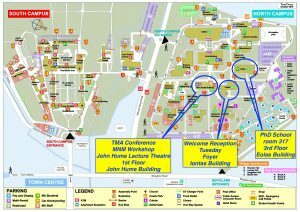 Copyright © 2019 TMA Conference 2017. Powered by WordPress. Theme: Spacious by ThemeGrill.